At Elizabeth Skincare and Electrolysis Clinic, we use the StarLux platform (also known as the StarLux 300) for IPL treatments. The most impressive feature of the Starlux 300 is the minimal discomfort experienced by clients when receiving a treatment. 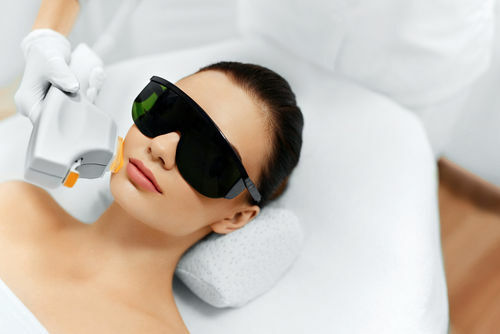 Palomar, the creators of the StarLux Platform, have developed advanced head cooling technology that is the envy of the industry, alongside a range of skin care lasers and pulsed light devices to encourage the best results in skin rejuvenation.